When You Take 10% OFF Your Total Flooring Purchase Not valid with any other offers or coupons or previous sales. Valid for Residential Only. With Valpak® coupon only. 10% discount applies to materials only. Not valid on installation. Minimum Purchase of $1,500.00. Coupon void if altered. Expires 05/07/2019. Is your Wisconsin home in need of new, quality flooring? 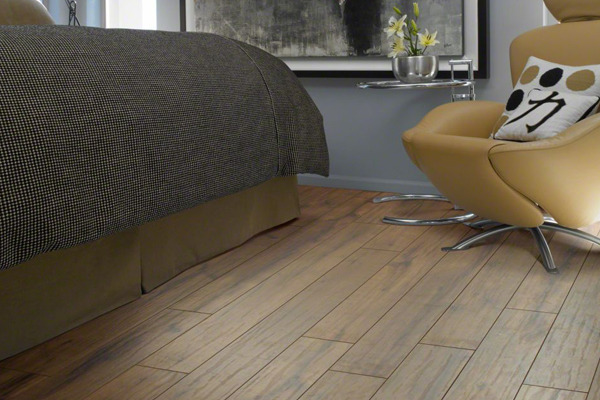 Are you interested in stone, laminate, hardwood, tile, carpeting or vinyl? Save big with these flooring coupons for Carpetland USA Flooring Center and let their flooring experts help you decide which flooring is best for you and your family. Carpetland USA Flooring Center services Southeastern Wisconsin, including residents of West Allis, Racine, Glendale, Pewaukee, Kenosha, Germantown WI. Visit our local Wisconsin flooring showrooms to view our many flooring options and choose the best flooring for your home or office. We provide professional, quality flooring installation, also! 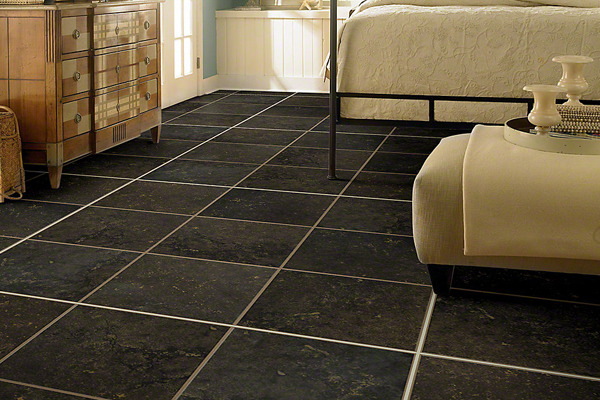 Enjoy these flooring coupons for exceptional flooring prices. 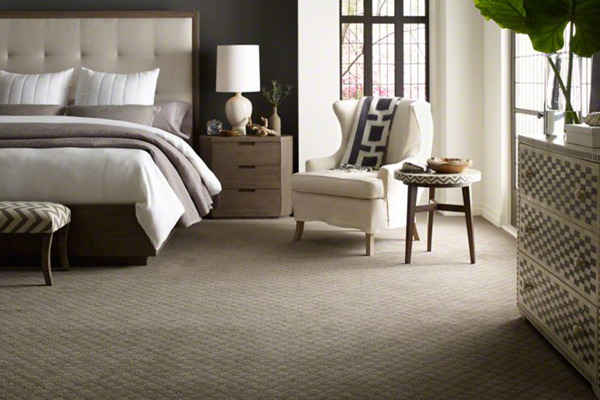 You will find Carpetland USA showrooms in Southeastern Wisconsin and Northeastern Illinois. In Wisconsin, locate us in West Allis, Racine, Glendale, Pewaukee, Kenosha, Germantown WI. For an incredible selection of flooring types including carpet, tile, hardwood, laminate, stone, vinyl and eco-friendly, come to Carpetland USA where our friendly, expert flooring staff will help you determine the best flooring for your home and office. With over 20 years in the flooring industry, you can count on us to professionally meet your flooring needs. 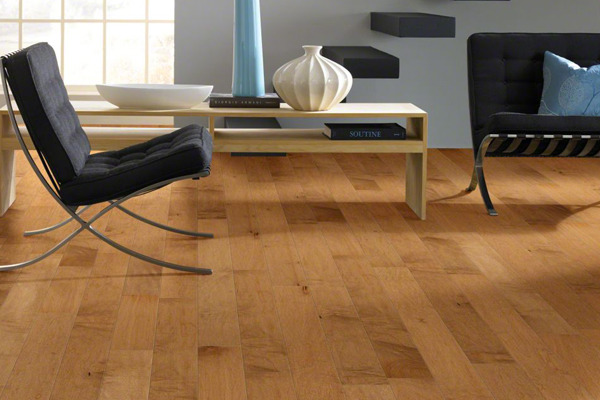 Carpet, Hardwood Flooring, Tile, Ceramic, Stone, Laminate Flooring, Vinyl Flooring. Locally Owned and Operated, Expert Advise, Professional Staff, Courteous Reliable Service, Staffed Showroom, Fully Licensed & Insured, Amazing Prices, Thousands of Colors & Styles, Huge Inventory, Financing Available, Great Selection, Environmentally Safe Products, Our Warranty, Commercial & Residential, Several Convenient Locations, Free Estimates.